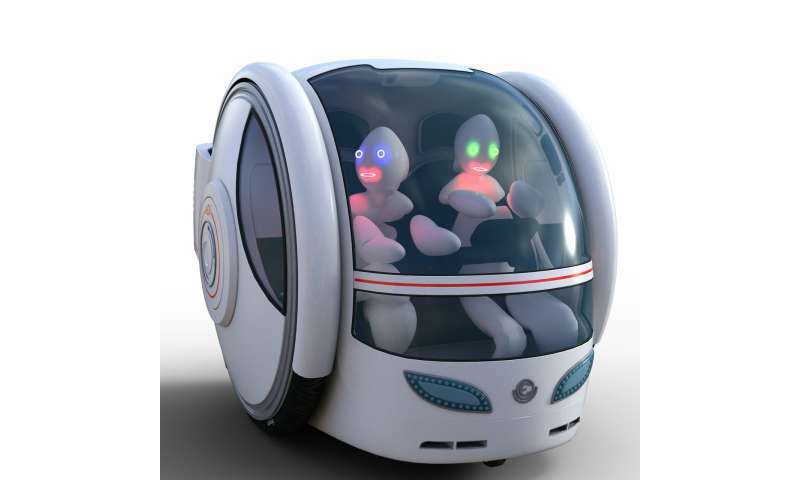 Alexandros Nikitas, Eric Tchouamou Njoya, and Samir Dani suggest that "Connected and autonomous vehicles (CAVs) could become the most powerful mobility intervention." Unfortunately, despite the paradigm-shifting impact on traffic safety, economics, the environment, social inclusion, and network performance, there are still many complications associated with acceptance by the industry, policymakers, drivers, and passengers to be addressed before this new transport becomes the norm. Reduced traffic congestion due to more efficient mobility and parking management. Significant time savings – people can use in-vehicle time to be more productive. Huge car-sharing and demand-responsive public transport potential. Their paper tests these 11 myths that perhaps refer to an overly optimistic CAV development and adoption timeline. By taking this approach they have highlighted unresolved issues that need to be addressed before an inescapable transition can happen. They thus provide relevant policy recommendations on how it might ultimately become achievable.